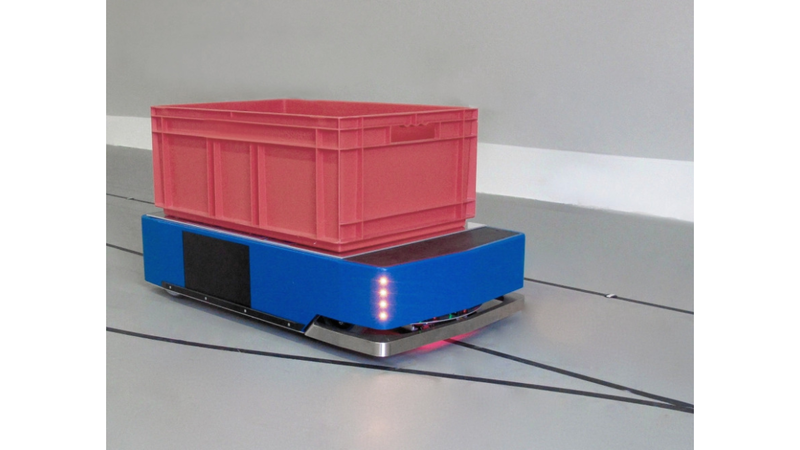 KATE is a construction kit for small Automated Guided Vehicles (AGV), that are especially suited for the autonomous transportation of small load carriers with dimensions of approx. 400 mm x 600 mm. 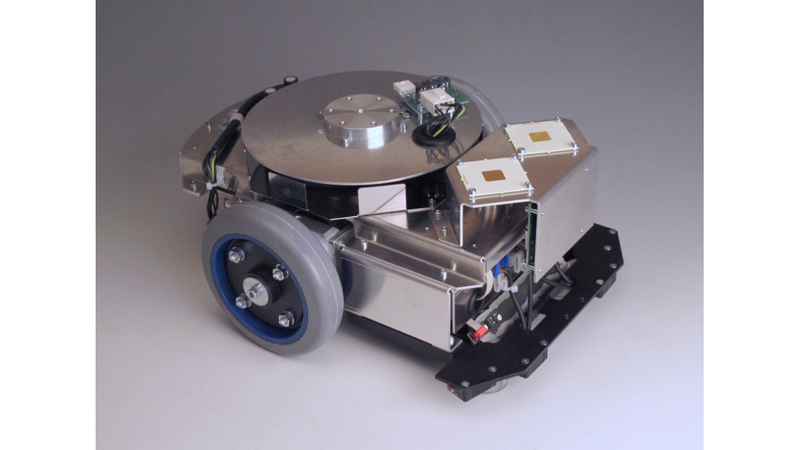 The vehicles are based on the universal Götting drive-steering module (center pivot table) with engines, steering, optical track guidance along lines, transponder positioning and wireless WiFi communication with the Götting master control software TransportControl. KATE vehicles usually have a storage place for small load carriers with loads up to 50 kg. 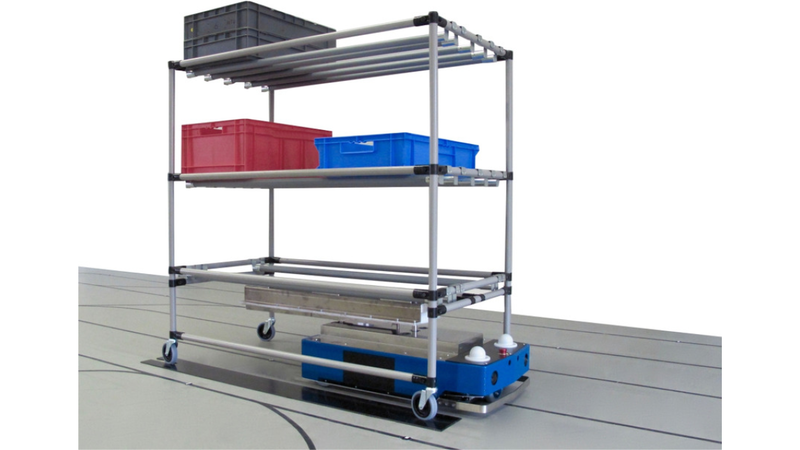 Within the framework of the construction kit vehicles have already been built that work as tow-under tractors or come with an automated lifting table.